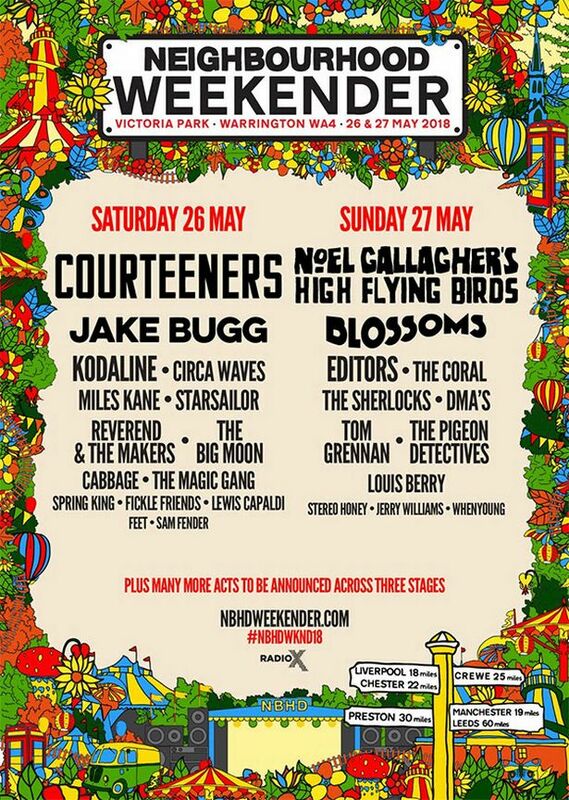 Neighbourhood Weekender have revealed Noel Gallagher, Blossoms and Courteeners plus a massive host of supporting bands for the Victoria Park in Warrington Bank Holiday event in May 26-27, 2018. 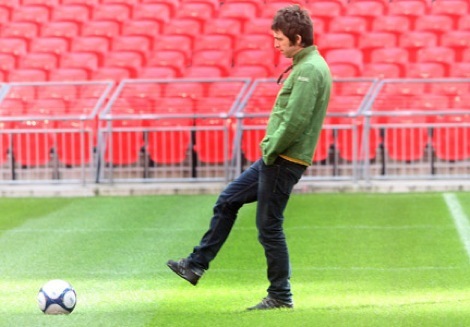 Circa Waves, Jake Bugg, The Coral, Kodaline and many more have bee revealed for the event. 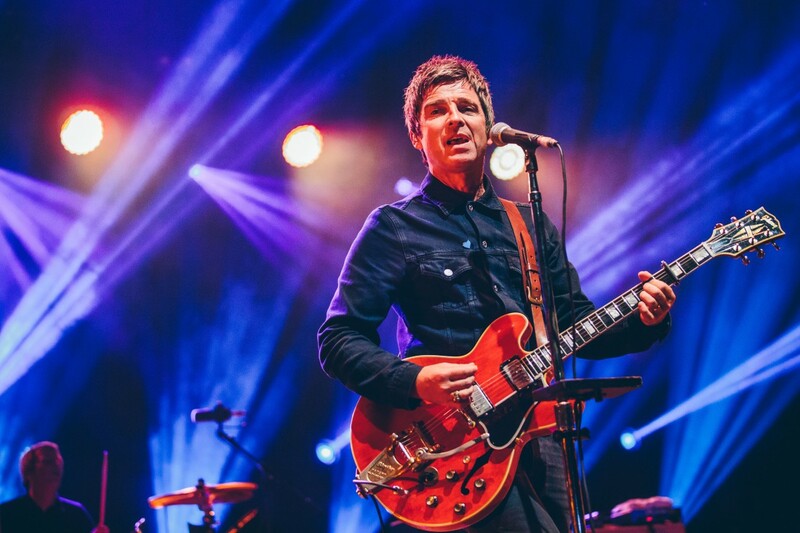 Neighbourhood Weekender will take place on Victoria Park were the likes of the first V Festival (1996) and Radiohead (2000) played, with organisers suggesting a range of massive bands and hot new artists set to feature. Some of the UK’s best guitar-orientated talent from across the country will also take to the stage including Tom Grennan, The Big Moon, Fickle Friends, Cabbage, Spring King, Louis Berry, The Magic Gang and many more. The Weekender comes from the creators of Neighbourhood Festival, based in Manchester, which this year saw the likes of Blossoms, Idles, Xam Volo and The Orielles play around various inner city venues.